At Josiah Hincks Solicitors our experienced solicitors and support staff have a strong commitment to professionalism and client service, providing a comprehensive legal service in the following areas. Agricultural: Sales, Purchases, Farm Tenancies, Diversification Projects, Renewable Energy Projects. Business: Shareholders and Partnership Agreements, Incorporations, Business Sales, Joint Venture Agreements. Commercial Property and Leases: Freehold Property transactions, Commercial Leases, Property Development, Options, Planning Agreements. Dispute Resolution/Litigation: Personal Injury, Debt Collection, Contract Disputes, Landlord and Tenant, Professional Negligence, Insolvency, Intellectual Property, Contested Probate. Employment: Contracts of Employment, Tribunal Cases, Terms and Conditions. Family: Divorce, Financial matters, Legal Separation, Injunctions, Residence. Residential Conveyancing: Residential Sales, Purchases, Re-Mortgages. Wills & Probate: Wills, Trusts, Powers of Attorney, Court of Protection, IHT Planning. Contact Andrew Eagle, Josiah Hincks, The Manse, 22 De Montfort Street, Leicester, LE1 7GB. 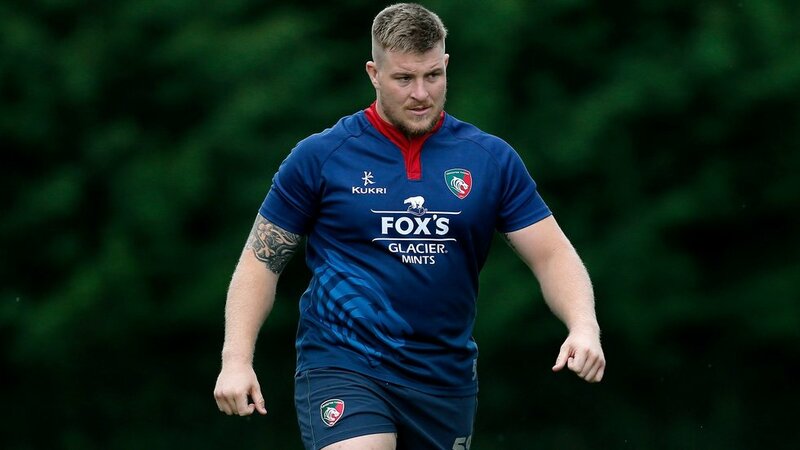 A loosehead prop capped by Argentina as a 21-year-old, Facundo Gigena joined Leicester Tigers in January 2018. He gained national representative honours at three age-group levels, including the Junior World Championships of 2013 and 2014 after starting his club career with Tala in the Torneo de Cordoba. Facundo played Super Rugby with the Jaguares and made his senior international debut against Chile in Santiago during June 2016, celebrating the occasion with a try in an 87-12 victory for the Pumas. The front-rower played in the Premiership ‘A’ League against Worcester at Welford Road during November 2017 as part of a trial period at the club and returned in the new year after agreeing a pro contract.